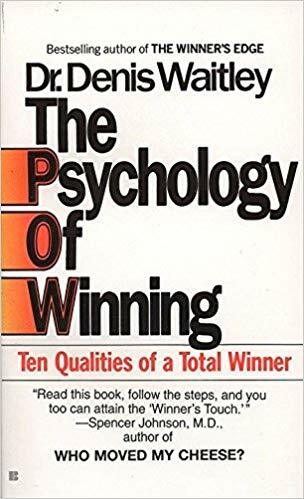 I am actually not currently reading a book at the moment, but rather listening to The Psychology of Winning for the second time, yes, it’s that good. 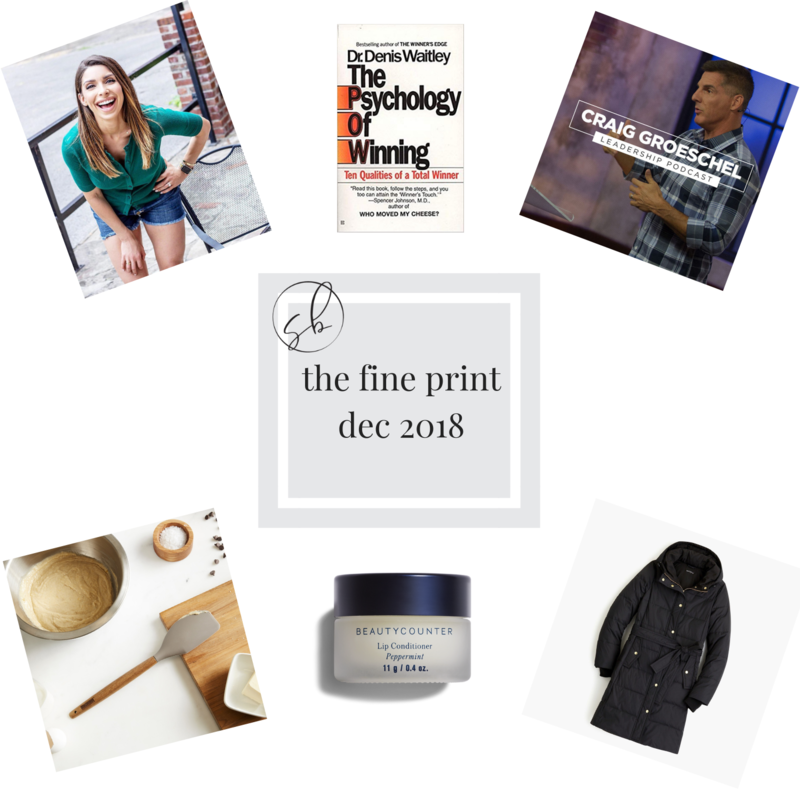 If you are wondering what all I have read this year, check out this post. You know how I feel about positive input, every single day. Do it, you can change who you are and what you are by what you consume. Craig Groeschel records his leadership podcast offering personal, practical lessons that take the mystery out of leadership. 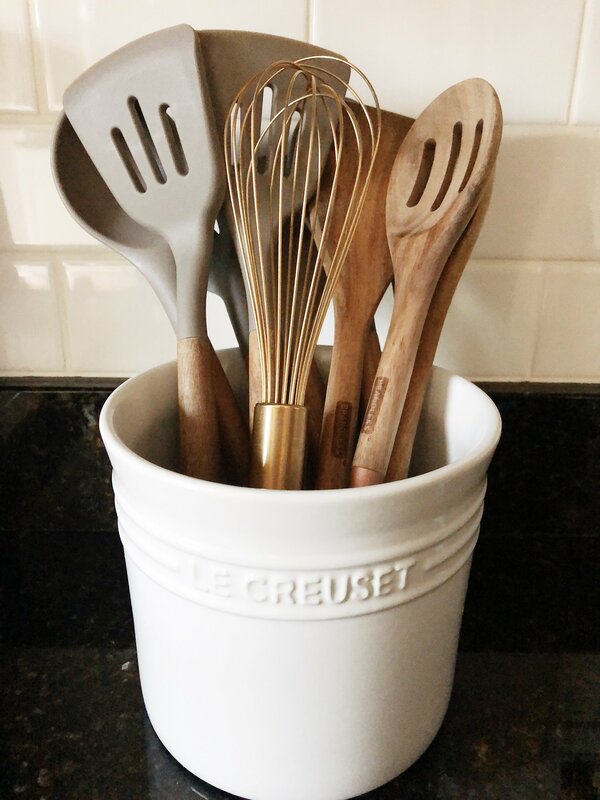 In these two linked below, he discusses time—your most valuable, non-replenishing resource. Plus, four principles of great time management. Allie Reeves. She is a total boss babe, and seriously has a heart of gold. I love instagram for bringing me people like Allie in 2018! 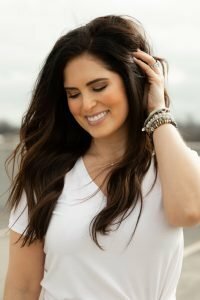 Allie helps other female entrepreneurs dominate social media, grow their businesses through one on one and group coaching! I am so excited to be working with her again in 2019! 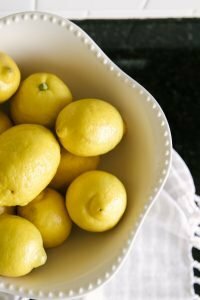 If you are looking to up your game, check her page out here. 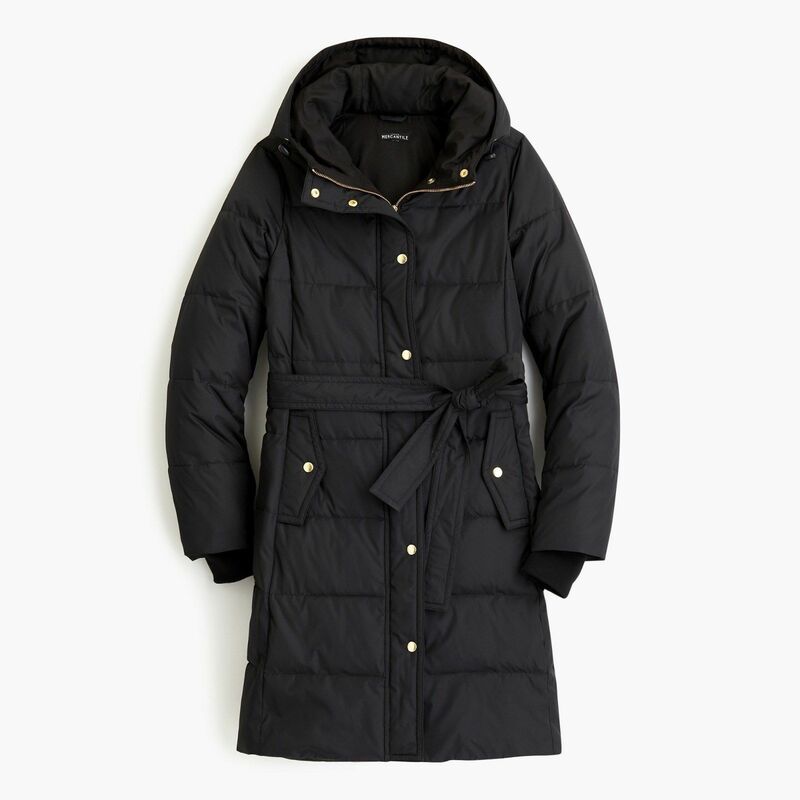 Currently loving this J.Crew coat that seriously has it all. Zipper+snaps, hood, thumb holes, fleece lined pockets. It is great for super cold walks with Mr. Scout. 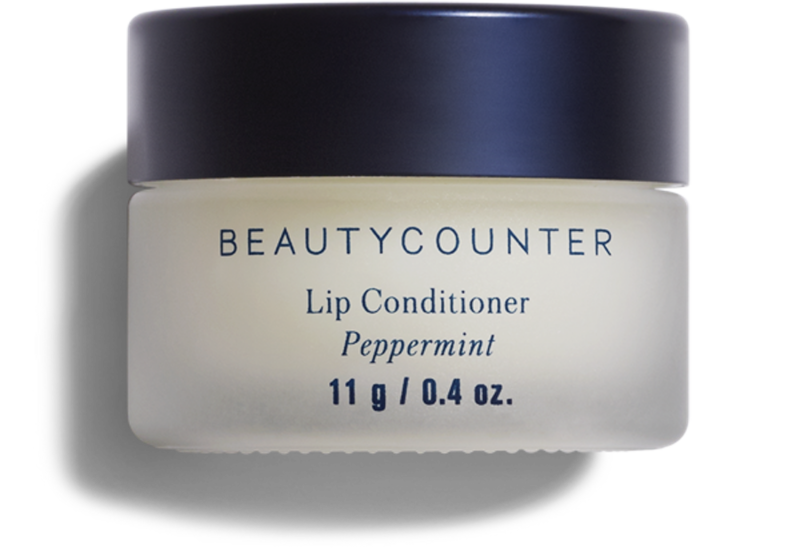 Something I can’t live without, this peppermint lip conditioner. There is one on my nightstand, desk, and in my purse. It’s super hydrating. Seriously, everyone needs it! If you aren’t into peppermint, there is a calendula one too. Makes for the perfect gift year around. 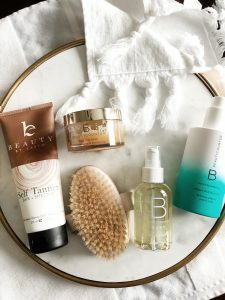 Shop the exact ones I have below!